U Sample Licorice Mint No. 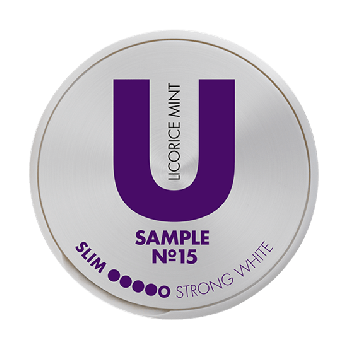 15 has a balanced taste of licorice, with sweetness and freshness from peppermint. 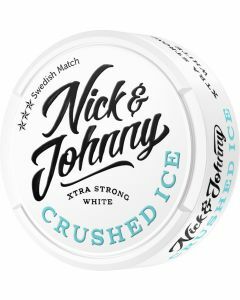 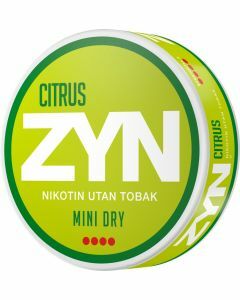 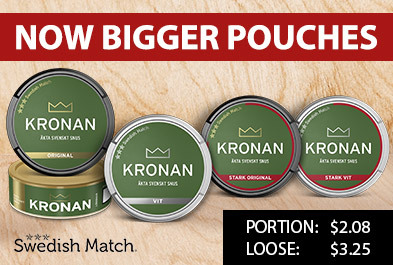 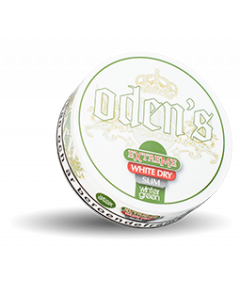 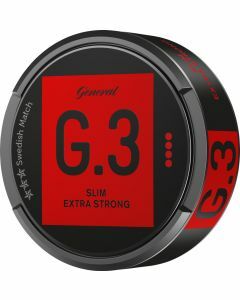 The snus comes in an optimized slim white format with tangible strength and complex flavor variations. 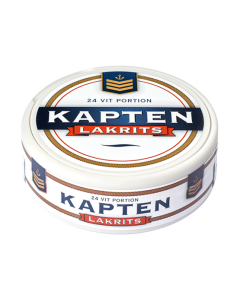 A snus tailored to the snus asks and appreciates.